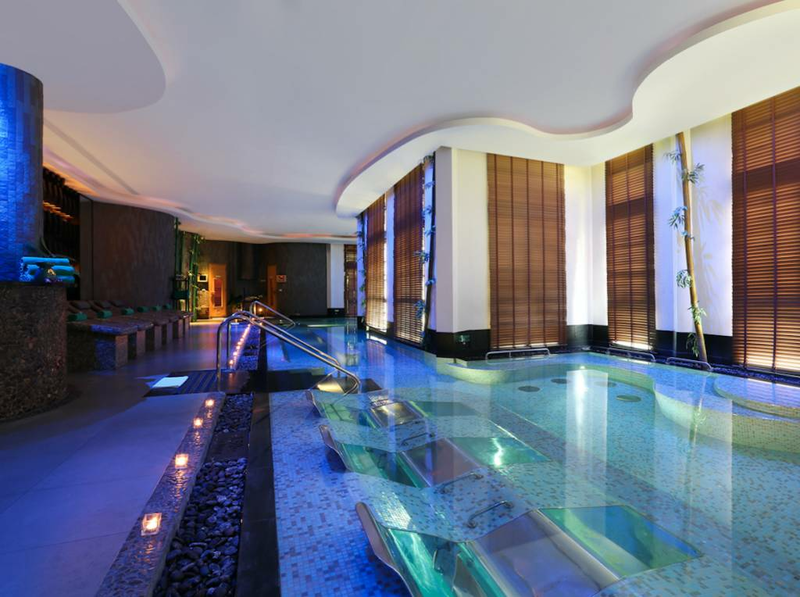 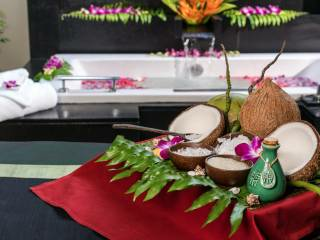 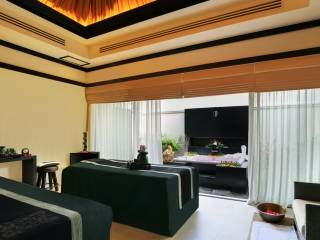 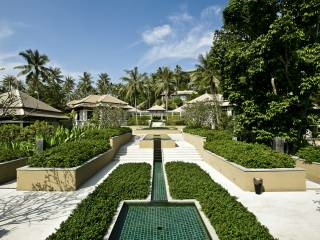 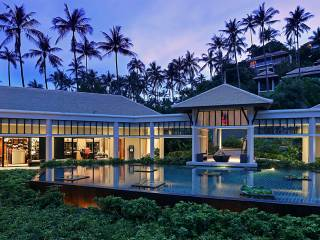 Banyan Tree Spa Samui offers an extensive range of Asian-inspired body and beauty treatments and features. 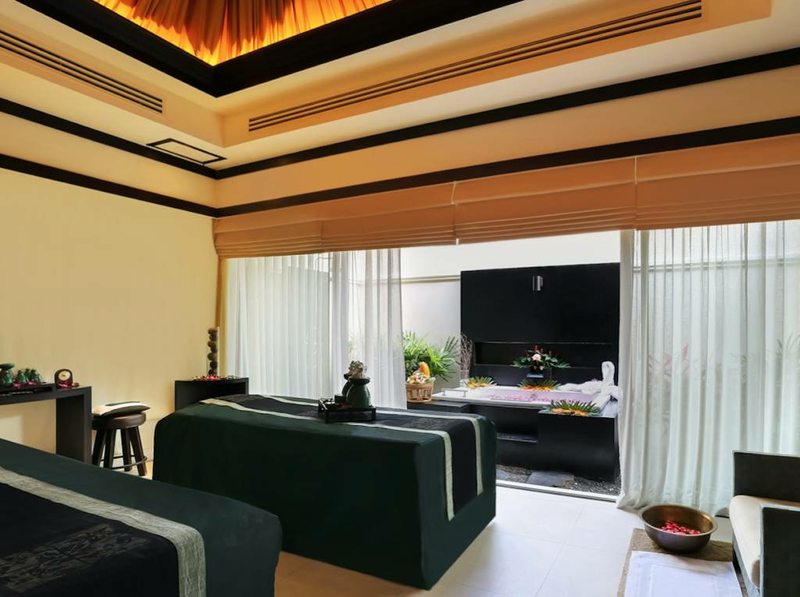 The Rainforest is a complete hydrothermal experience combining the best of European spas and hydrothermal therapy with the essence of Asian wellness philosophy to create a haven of serenity, warmth and comfort. 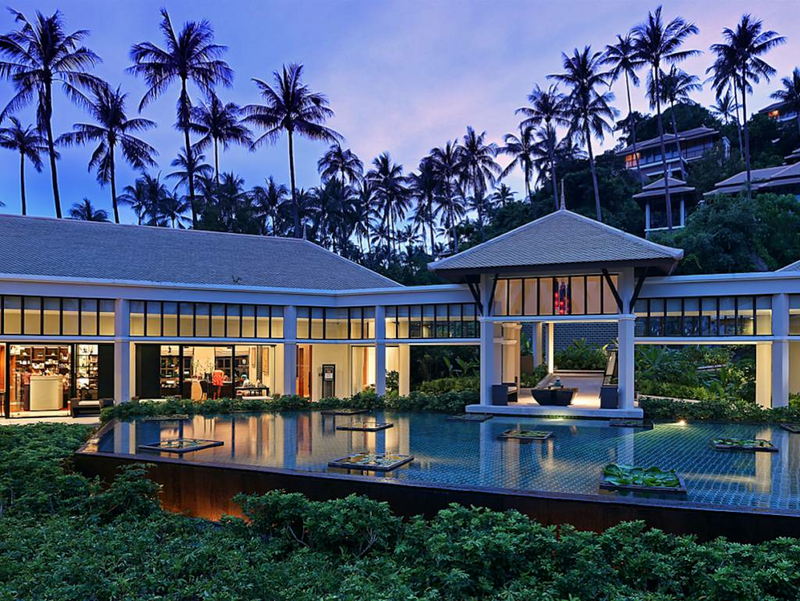 Banyan Tree Spa Samui therapists are formally trained at Banyan Tree Spa Academies ensuring that each spa experience is of a high level of consistency and quality that Banyan Tree Spa is renowned for.